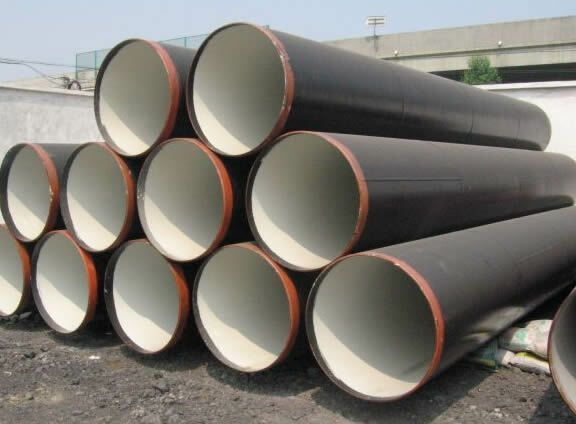 Steel pipe is manufactured in many different ways including seamless pipe,API 5L hot rolling carbon steel pipe,welded pipe,cast pipe.In addition, there are subcategories for each type of pipe. For instance there is single welded pipe,or diagonally (continuously welded pipes) made by welding the edges pf a single strip of metal wound like a curly-q into a cylinder shape.the other is carbon seamless steel pipe,it is made by billet,So,each standard is based in part on the type of manufacturing process that creates it. Carbon Steel Pipe Thailand is graded is strength in terms of pressure.Each type of pipe is designated with a code like API5L PSL2,API 5L PSL1.There are then many grades for each standard ASTM Code which determine a minimum yield strength and minimum tensile strength.The grades include grade 1, grade 2, grade 3, then grade A, grade B, grade C and continue on to grade X and there is minimum and maximum pressure rating each grade.This API 5L PSL1 and API 5L PSL2 are usually used to petrol pipeline and welcomed by customers from Thailand and many other countries. Main Market:Thailand,Brazil,India,Indoesnia,Poland,Italy,Peru,Argentina and so on. Inner packing: Caps on two ends of every pipe. We export many API 5L Hot Rolling Carbon Steel Pipe to Thailand and Brazil,except,we also sell many to other markets,such as south africa,south america,15 years experience has made us obtained a huge number of customers.